Norfolk Recycling has been set up as a fully licensed facility to accept builders rubble, inert soils & all metals for recycling. Complimenting this valuable service we also offer a wide range of high quality aggregates for purchase by the tonne, or bulk bag. 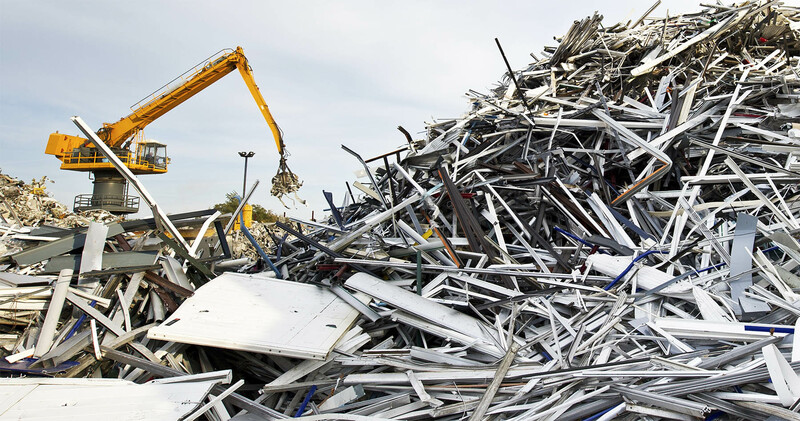 Compliant with the 2012 Scrap Metal dealers act, Norfolk Recycling holds a licence to trade in scrap metal at our Environment Agency approved site. Fully calibrated site weighbridge with capacity to weigh up to 50 tonnes, complimented with smaller platform scales enables us to accurately record the weights of all your unwanted metal wastes and promptly transferee market values back into your nominated bank account. Our licensed tip facility for rubble and inert soils will also encourage those needing to dispose of rubble, concrete, stone and sand, including inert soils from your building and DIY projects, set against a hub to purchase high quality aggregates at reasonable prices, Norfolk Recycling welcomes you at a valued facility at the dead centre of Norfolk. We have what you need if you’re starting any DIY or building projects. With access to our licensed tip facility, we can dispose of rubble, concrete, stone and sands. 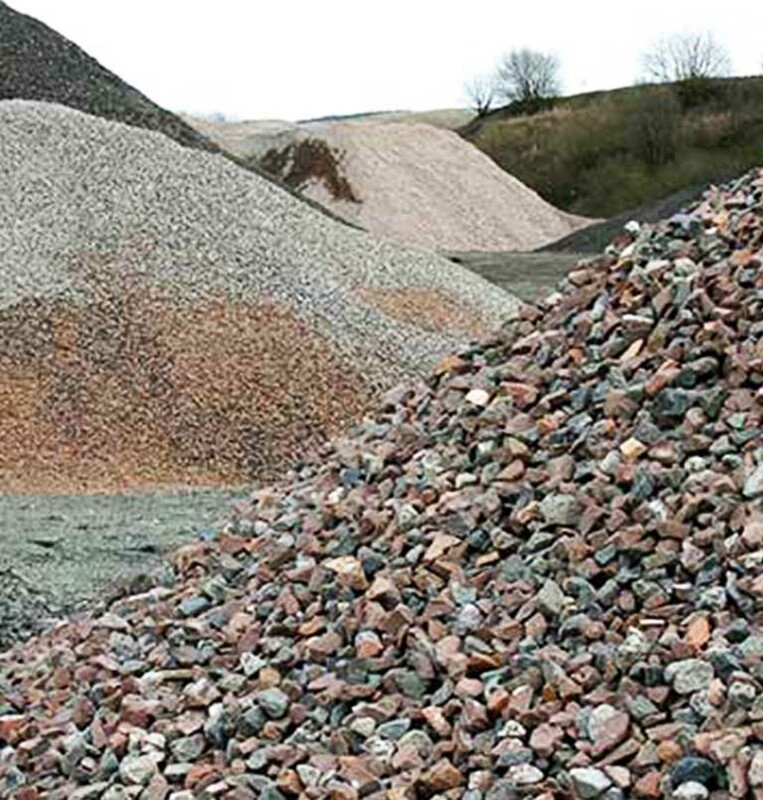 We offer a wide range of high quality aggregates for purchase by the tonne, or bulk bag. 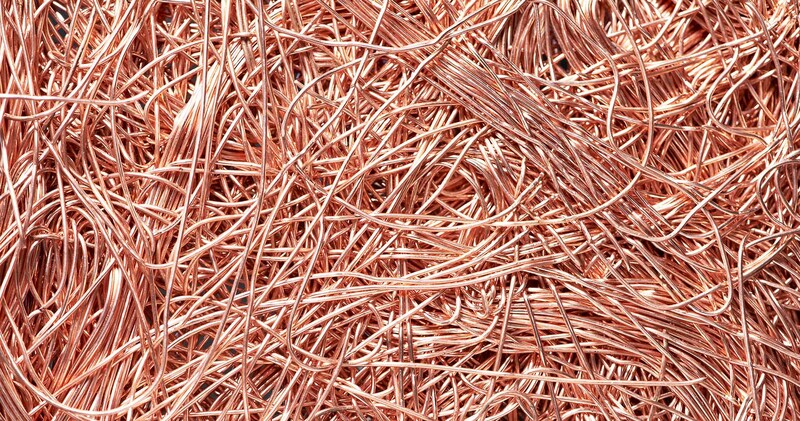 We are able to offer bulk aggregate deliveries with in Norfolk as well as a collection. ENVIRONMENTALLY CONSCIOUS OF THE NEED TO RECYCLE? 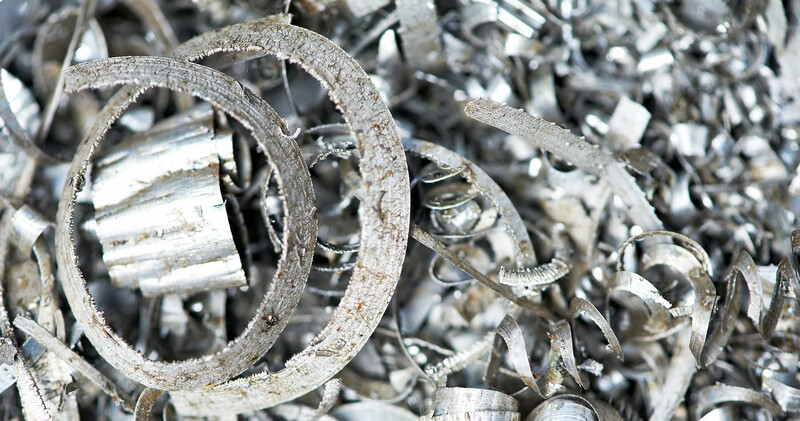 Norfolk Recycling is also a fully Licensed Scrap Metal dealer. 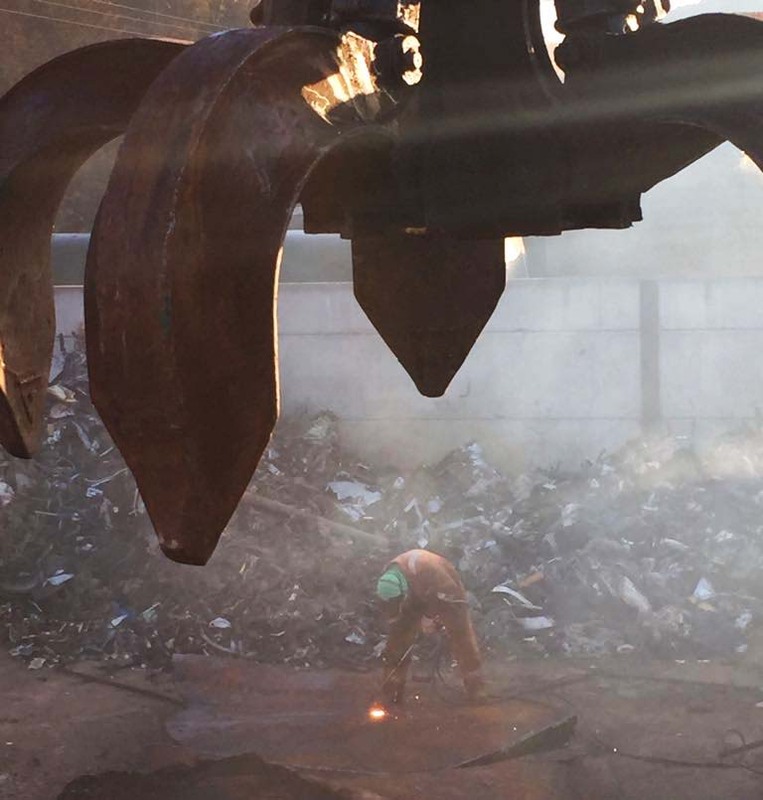 We have a fully calibrated site weighbridge with the capacity to weigh up to 50t along with smaller platform scales enabling us to give you the best and most accurate quote for your scrap metal. 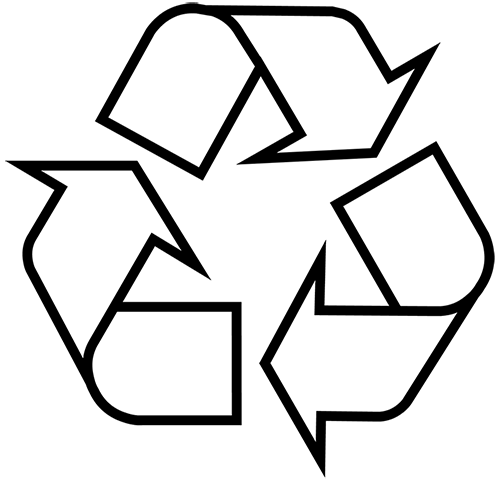 We are also able to transfer agreed rates to your specified bank account on the same day!. STARTING A BUILDING OR DIY PROJECT? Norfolk Recycling Ltd are able to offer the supply of a wide range of high quality aggregates for purchase by the ton or bulk bag. We are able to offer bulk aggregate deliveries with in Norfolk as well as a collection direct from our yard on Green’s Road Industrial Estate. 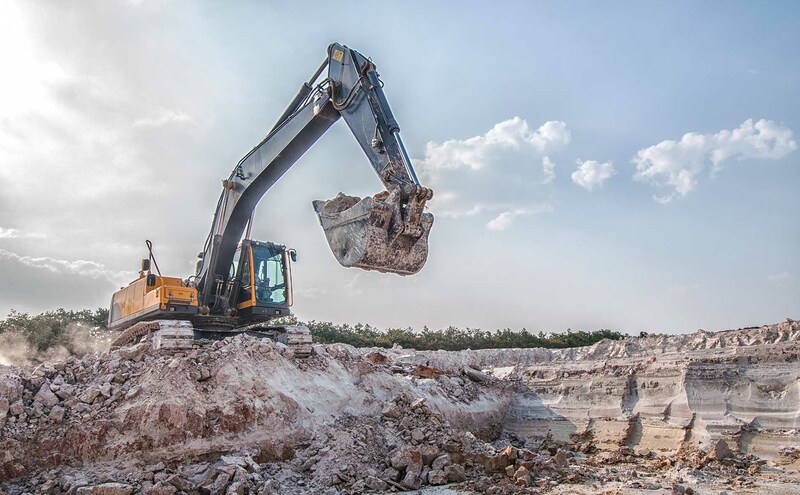 Complementing this valuable service we are also able to accept builders rubble, inert soil, concrete, stone and sand from your building & DIY projects. How much does my metal weigh and how much money can I get? Norfolk Recycling has been set up as a fully licensed facility to accept builders rubble, inert soils & all metals for recycling.